Cambridge Mobile Telematics (CMT) launched The DriveWell Fleet Program, a new behavior-based smartphone telematics solution for commercial fleets. The new offering enables fleet owners and insurers to significantly improve employee safety, reduce the number of accidents and claims and increase operational efficiency and performance. With its new DriveWell Fleet Program, CMT is directly tackling one of the biggest problems in the fleet industry today. 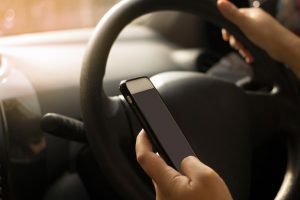 According to the Network of Employers for Traffic Safety (NETS), the cost of crashes to U.S. fleet employers was $47 billion in 2013 – with $8.4 billion directly related to distracted driving crashes. CMT’s existing DriveWell program, currently used by nearly one million consumers, significantly improves driver safety – showing, on average, a 35 percent reduction in phone use and 20 percent reduction in hard braking after 30 days. CMT expects similar performance improvements for fleet drivers. A smartphone app and IoT-enabled tag that provides fleet drivers trip-by-trip feedback and insights on driving behavior and performance. Gamification functionality that sparks performance and safety improvements by giving drivers the ability to compete with one another, both individually and as teams. Advanced analytics and machine learning technology that capture and convert risky driving activities into actionable insights, scores and performance feedback. An intuitive web portal for fleet owners and managers to review driver scores and habits, and provide improvement-based coaching. The management portal also provides vehicle, driver and location-based tracking and history to give fleet leaders total control and transparency. 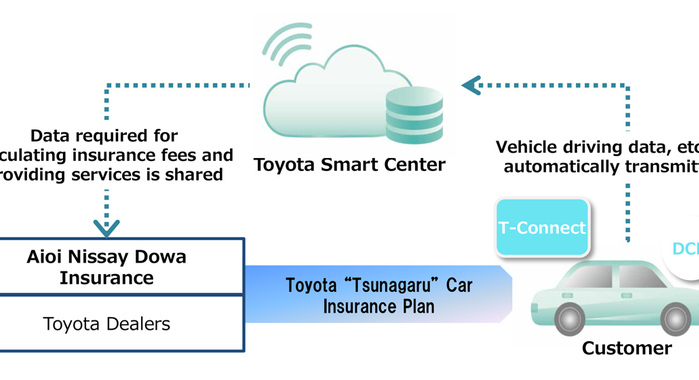 As part of the program launch, Aioi Nissay Dowa Insurance in Japan began offering the app to its commercial customers in July, as a new service called Biz Safety. CMT will roll out the DriveWell Fleet Program to a number of other customers in the coming months.